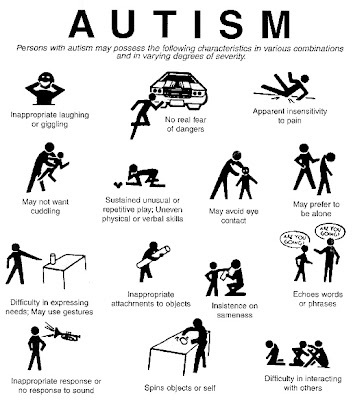 Momma Melly: What Are The Signs Of Autism? 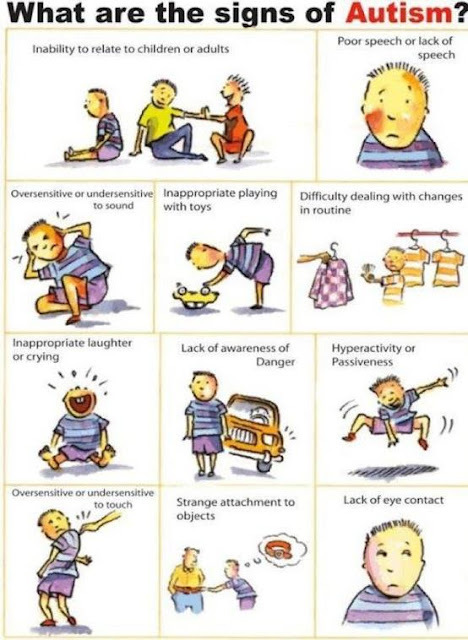 A few example of Tyson's quirks are: He loves to script movies (also know as verbal stimming.) He will randomly quote movies, or even some of his favorite books. He's also very hyper/active. But, anyone who knows Tyson, already knows this... haha!